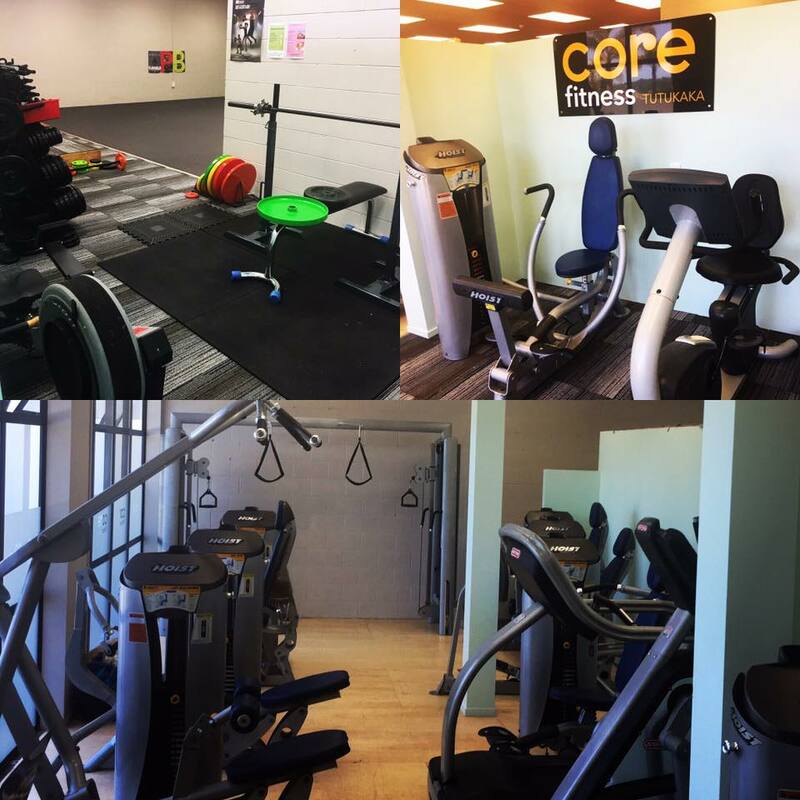 For the casual or committed, CoreFitness Tutukaka has a fully equipped gym with anytime access, personal trainers, and Les Mills fitness classes. Find us in the Oceans Hotel complex, Tutukaka , call or text for anytime access. 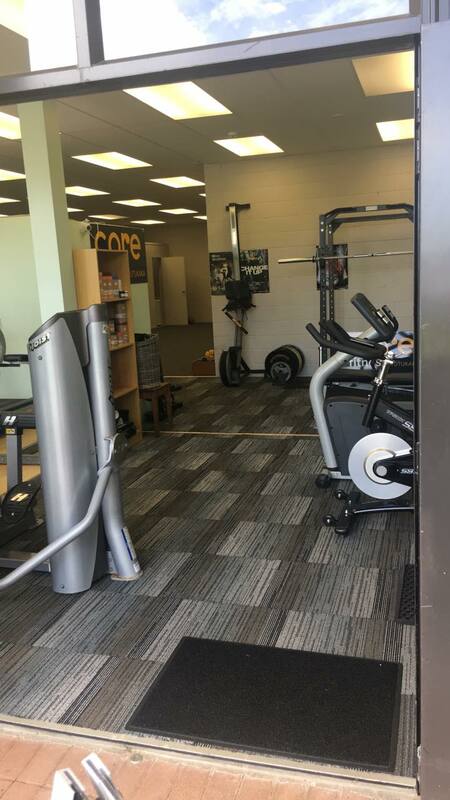 Esther Eves has been teaching fitness for nearly 30 years, predominantly group fitness classes and personal training. She is also a trained pilates instructor. 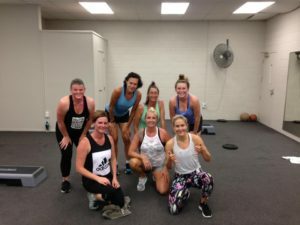 CoreFitness Tutukaka started with Esther taking 1 class a week. 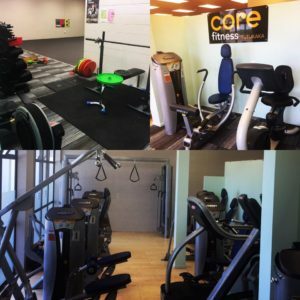 Fast forward 15 years and we now have a fully equipped gym, with a great local community, and our own facebook group. 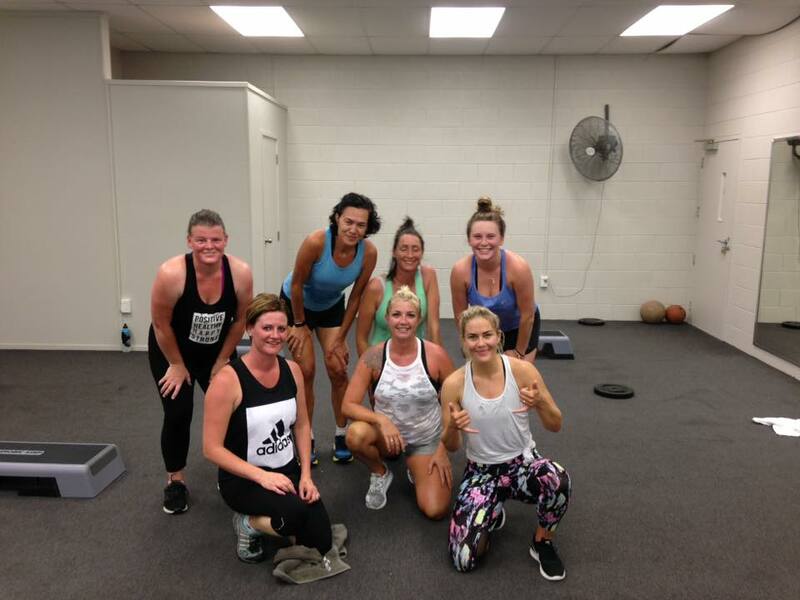 We now have 5 local Les Mills certified instructors taking a range of Les Mills classes including BodyPump, BodyBalance, CXworx and Grit. A huge selection of Virtual classes are available to book using our Anytime Access. 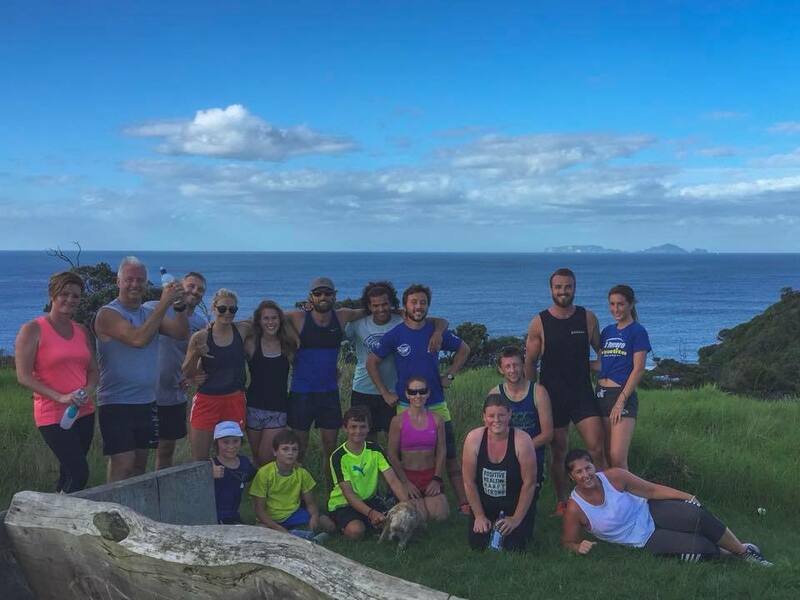 Also ….Yoga , Circuit bootcamp, Tutukaka stair climbing club and Kids Grit classes. 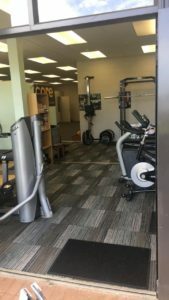 New Spin/RPM bikes are available to use.